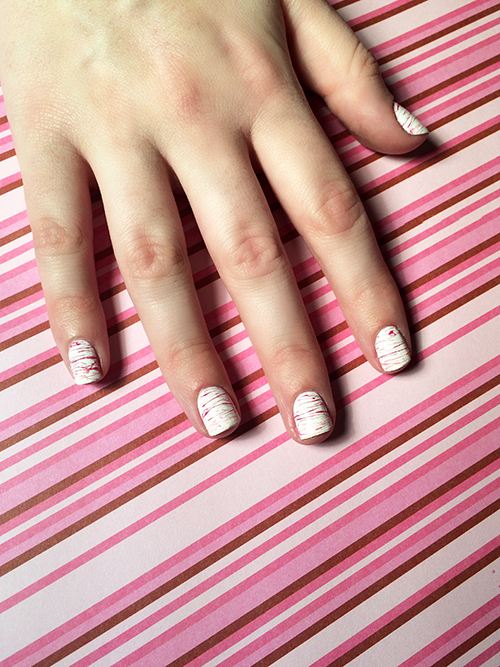 While the appeal of sticky cotton candy fingers might be debatable, these spun sugar nails are something everyone can appreciate. 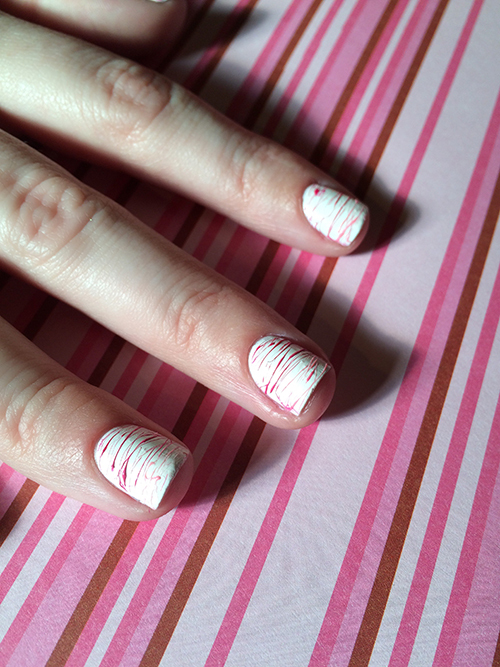 To create this sugary sweet design, I began by painting my nails white with Sally Hansen Hard to Get. While I waited for the white to dry, I picked out three other polishes. I chose OPI I Think In Pink, OPI 50 is the New Fabulous and Zoya Rooney, leaving me with a confectionery-appropriate pink theme. Next I took my pinks and made a small puddle of each polish on a palette. After waiting for the puddles to reach the perfect consistency (that super thick and tacky texture you usually try to avoid with nail lacquers), I took a toothpick and dipped it in one color at a time. When you go to pull the toothpick up the polish should come with it, forming a floss-like consistency that can be dragged across your nails. Continue dipping the toothpick and layering the "floss" onto your nails until you've reached a level of sugar that you're happy with. 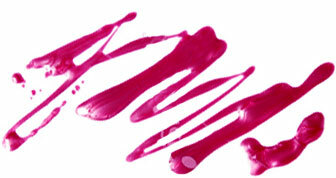 Opt out of using a topcoat in order to let the subtle texture of your manicure make a statement. Once you've finished, it will feel like you made the trip to a carnival, while managing to skip the extra calories and syrupy hands.